Since our normal guild logo doesn't really fit with the aesthetic/environment of Archeage, Terdle decided to create a new crest. He found a really great design to use for the initial version and spent some time adjusting it to represent the guild. I've since developed the design further to make give it a more "DkR-ish" feel. We've ended up with two versions which I'm happy to see being used interchangably depending what individual members prefer. I'm also happy for this to be the official [DkR] crest moving forwards. Though it's gonna hurt for now, every ship must sail away..
With just a small group we managed to strike gold when Team Butcher's ship was borded and sailed away with all their trade packs. 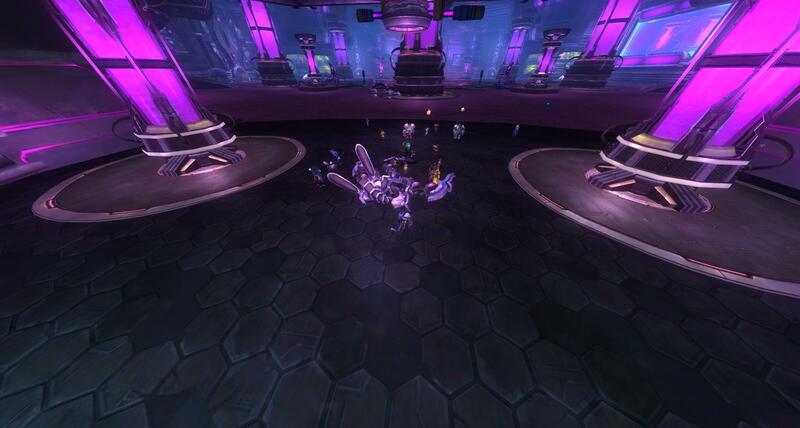 A glorious moment for the ArcheAge guild and a job extremely well done by a few! The picture says it all! 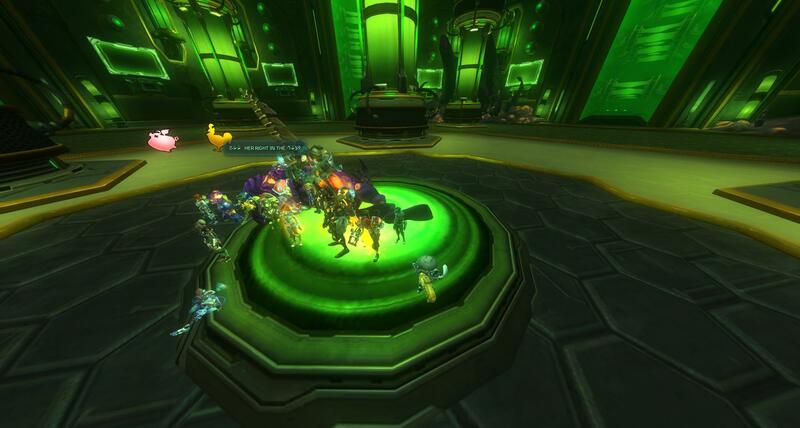 We have decided to close down the raiding chapter in WildStar. 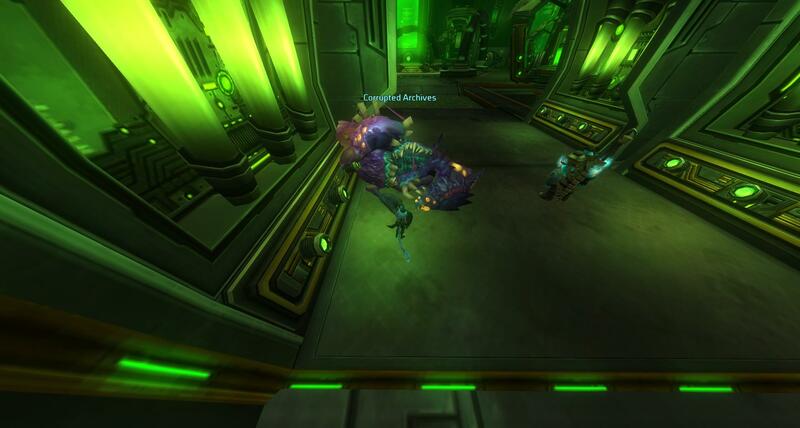 The guild will remain a casual levelling group and we'll maintain guild buffs for as long as we have enough influence to do so. 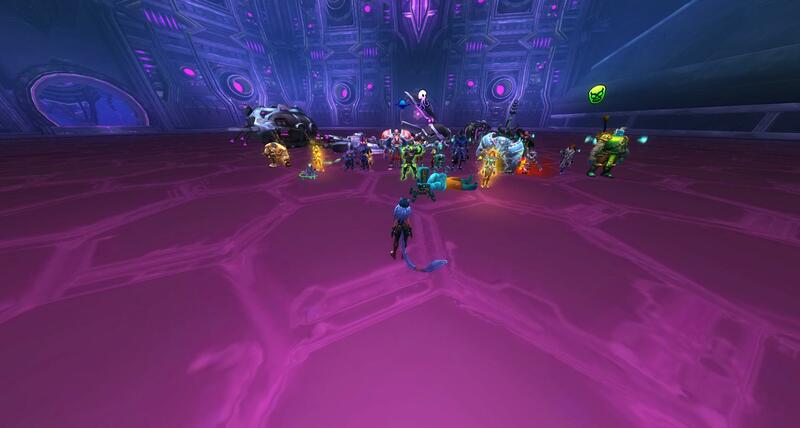 We'd like to thank everyone for the time we did have in Wildstar but must face the fact that, while the raids are a blast, there are simply too many other aspects of the game that aren't really optimal and as such it's unsustainable to maintain a healthy guild presence.